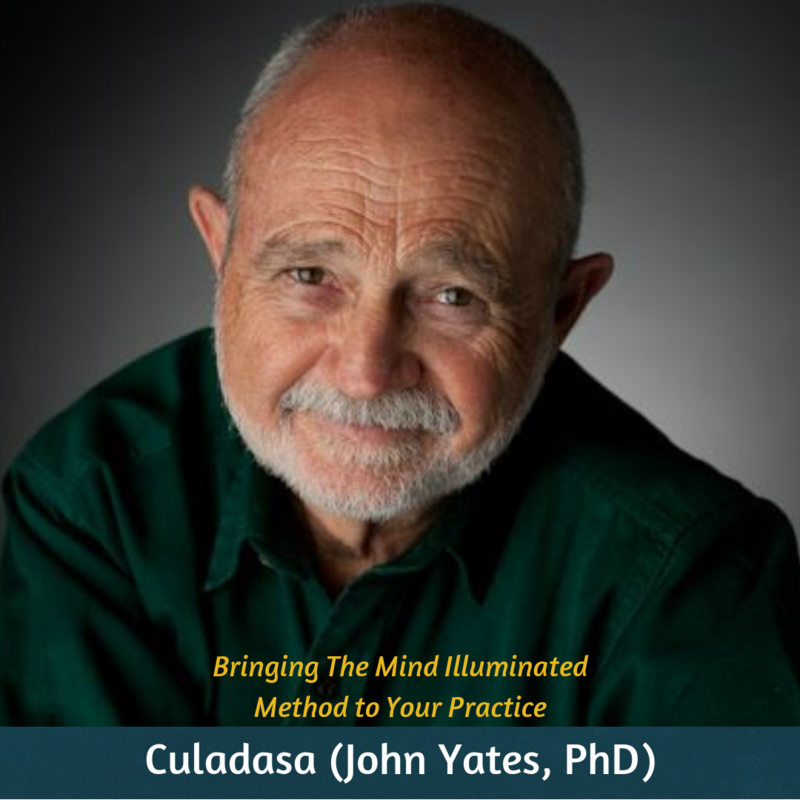 Mind Oasis is an online meditation community created for and by people like you. 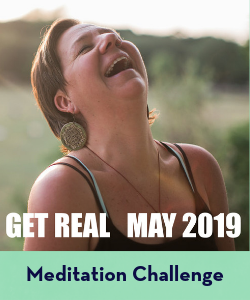 Whether you are a beginning meditator or have an established practice, you’ll find an interactive meditation class, series, or workshop live-streaming with you in mind. Click here to see our current offerings. 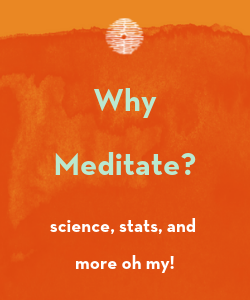 You can drop-in for 30-minute group meditations with a live, friendly teacher each day for free. 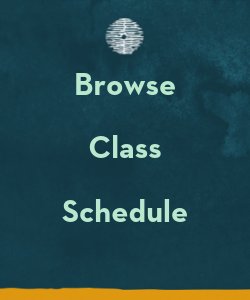 Find out when the next class is happening by clicking — Free Group Meditation in the menu bar. 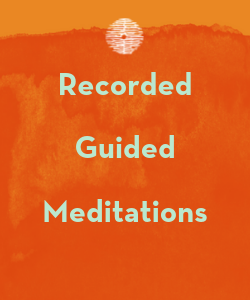 Join the Mind Oasis community now to receive access to 5, 10, and 15-minute guided meditations to support your practice. Your contact info is safe with us. We would never share it with anyone.